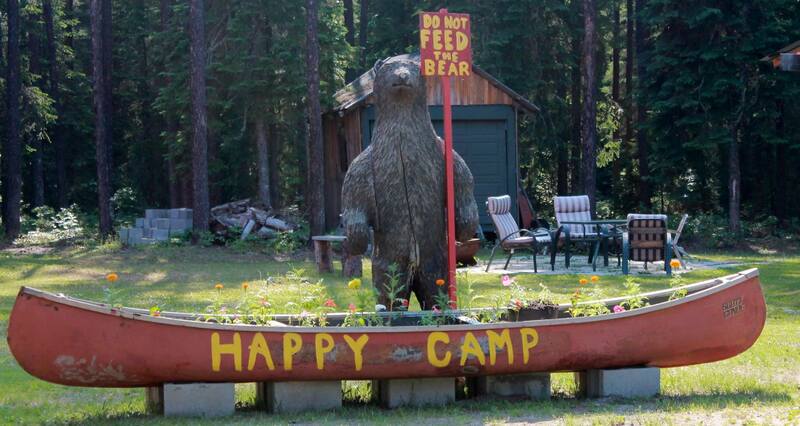 Situated near the shore of White Otter Lake, Happy Camp is located in Hillsport, Ontario. It is a scenic 300 mile drive west of the Sault Ste. Marie International Bridge (Michigan border crossing), or 325 miles east of the Pigeon River Bridge (Minnesota border crossing). 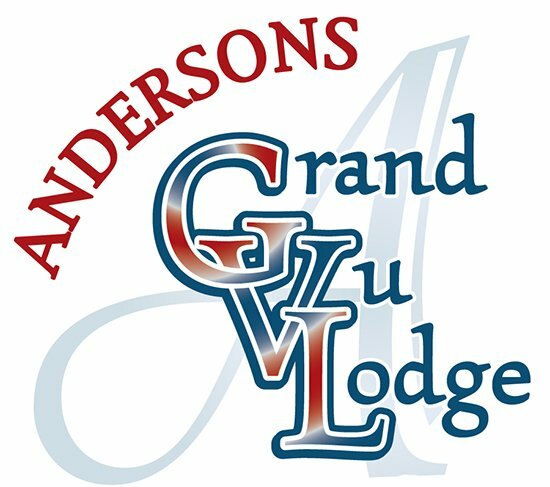 Tucked away at the end of the road on Leech Lake’s famous Pine Point peninsula, Grand Vu offers you a quiet place to get away from it all! Under our canopy of towering oaks, you’ll find 18 modern log lake homes custom designed with Up North décor and a hidden taste of historic resort nostalgia. Grab a cup of steaming morning coffee while you relax on your private deck overlooking the spectacular open water, islands and clear blue sky. Head down to our protected harbor and head out for world-record Muskie fishing. Spend the afternoon basking in the warm summer sun on our sand beach while the kids race through our giant water-slide! After a fresh grilled meal, enjoy the evening by the light of the bonfire and gaze out at an ocean sky full of stars. Then do it all over again tomorrow. 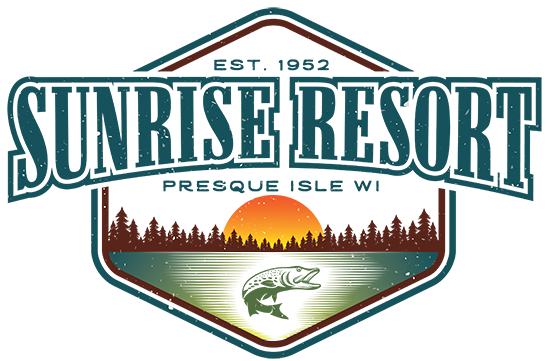 Interested in becoming a Healing Patriots Expedition Partner and help give a therapeutic experience for our nations injured Veterans and First Responders?